On Thursday 5th February, it was Safer Internet Day. The aim of Safer Internet Day is to inspire a national conversation about using technology responsibly, respectfully, critically and creatively. Safer Internet Day 2019 was celebrated globally with the theme: Together for a better internet. This Safer Internet Day was bigger than ever! With more than 2,100 organisations and schools across the UK getting involved to help inspire a national conversation about using technology responsibly, respectfully, critically and creatively. 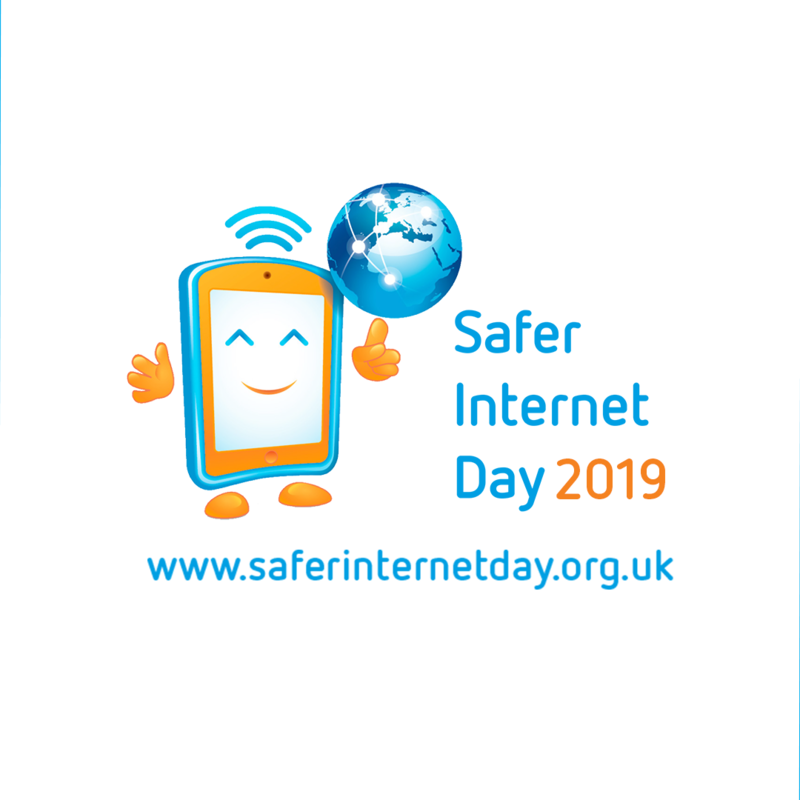 The UK Safer Internet Centre is a partnership of three leading charities – Childnet International, Internet Watch Foundation (IWF) and the South West Grid for Learning (SWGfL) – with a shared mission to make the internet a better place for children and young people. Globally, Safer Internet Day is celebrated in over a hundred countries, coordinated by the joint Insafe/INHOPE network, with the support of the European Commission, and national Safer Internet Centres across Europe. In year 6, the lesson aimed to help young people understand the concepts of ‘consent’ and ‘permission’ when they are online. They identified the different contexts in which they may have needed to give or receive permission, explored the consequences of doing so and understood the importance of choice and respect online. We watched a video to help us identify when permission was needed online and read a range of scenarios; we discussed whether we agreed with each one (whether or not permission should have been asked for) or disagreed.